For decades of my life a week wouldn’t go by without enjoying dim sum. 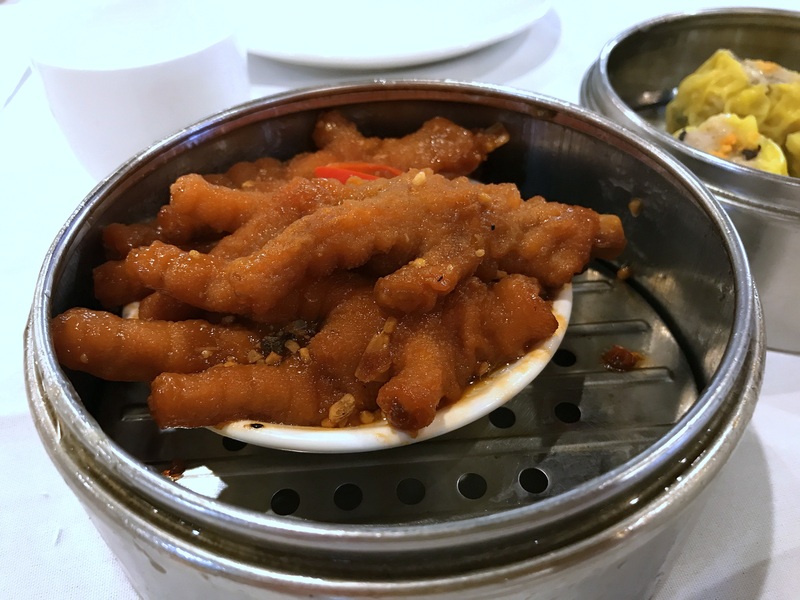 Ever since I moved back to San Diego in the mid ‘90s the local scene has been dominated by two Convoy District dim sum palaces: Jasmine Seafood Restaurant and Emerald Chinese Cuisine. 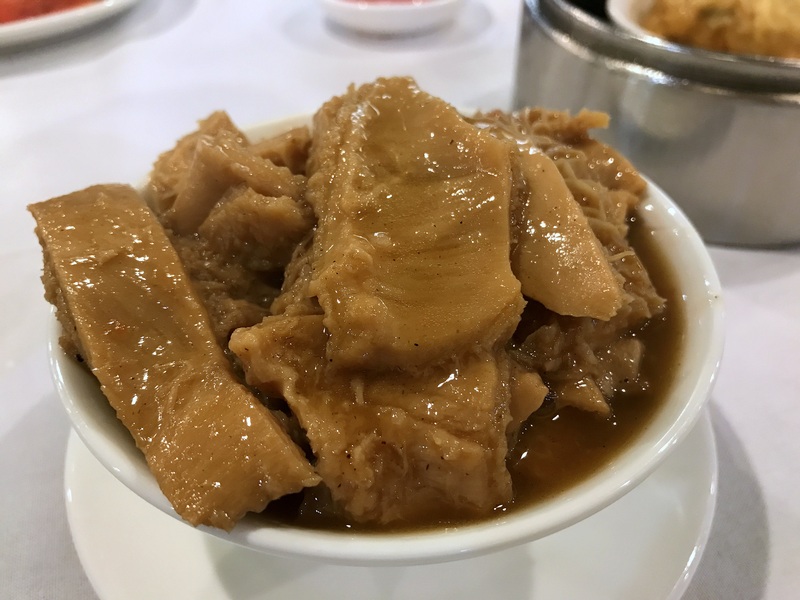 Now, Mira Mesa has an enormous competitor: Fung Fung Yuen (10660 Camino Ruiz). It is, essentially, more of the same only newer, shinier, bigger and—sadly—less consistent.